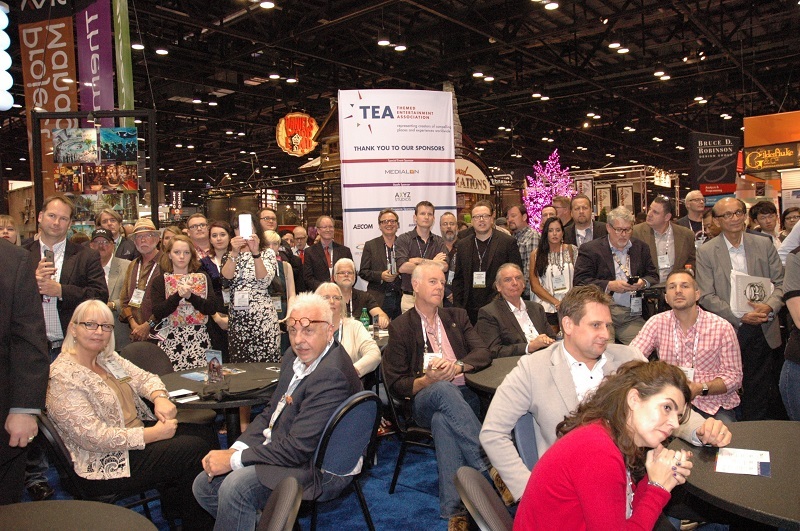 The Themed Entertainment Association (TEA) will announce the new slate of TEA Thea Awards recipients on Tuesday, Nov 14, 2017 at 2:00 pm (local time) during the IAAPA Attractions Expo in Orlando. 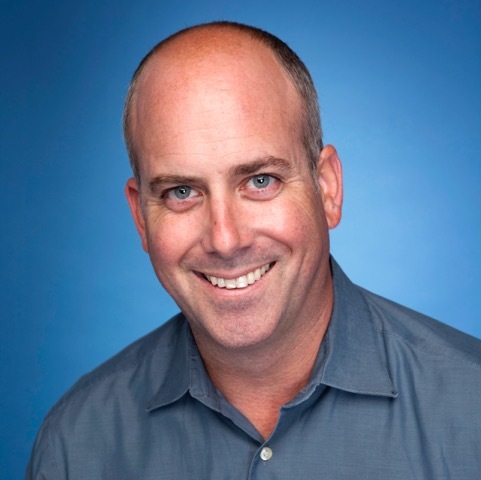 TEA International President David Willrich of DJ Willrich Ltd. will make the announcement from the TEA booth, #1366. Members of the press are encouraged to attend along with TEA members and IAAPA delegates. 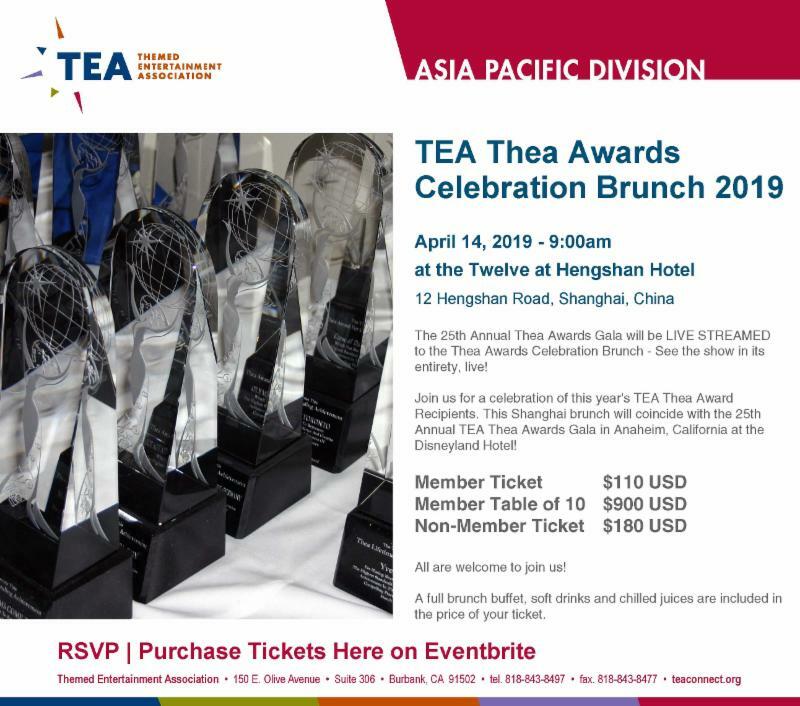 TEA leadership and members of the Thea Awards Committee will be on hand, as well as award recipients. Photo at top: Crowd gathers for the annual TEA Thea Awards announcement. 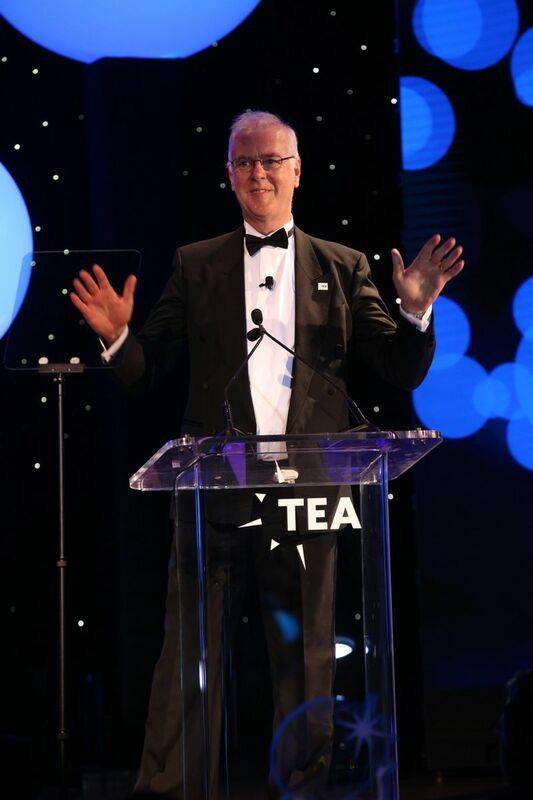 Right: TEA President David Willrich at the 2017 TEA Thea Awards. 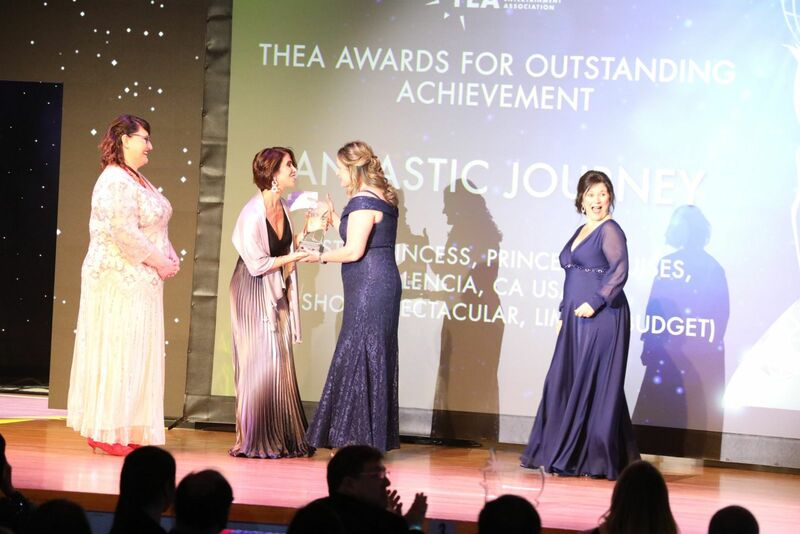 While the Thea recipients are announced in November 2017, they will be formally awarded the following year, on April 7, 2018 at the 24th annual TEA Thea Awards Gala, to be held at Disneyland in Anaheim, CA. Prior to the Gala, the annual TEA Summit will be held April 5-6, 2018 featuring Case Studies of the Thea recipients. Ticket sales will begin on or around the end of December 2017 at www.teaconnect.org. 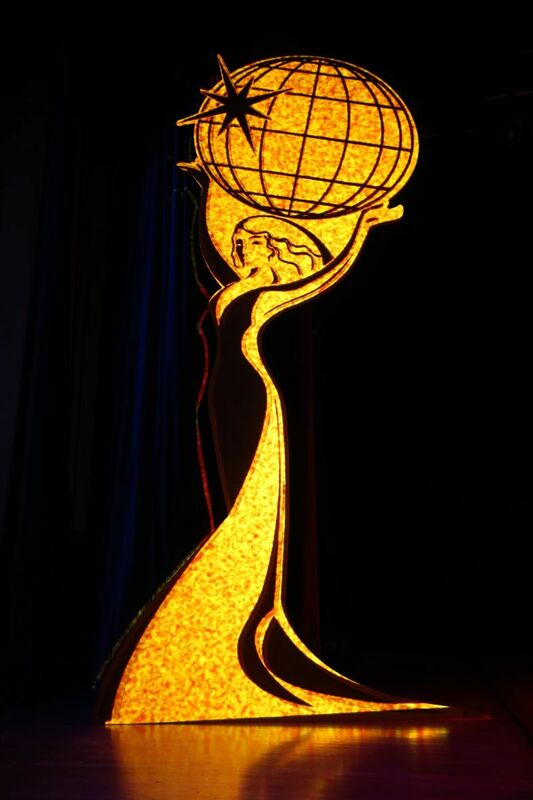 The Thea Awards recipients will include a lifetime achievement honoree (the "Buzz Price Thea Award for a Lifetime of Distinguished Achievements), a Thea Classic (honoring a project that has stood the test of time) plus numerous Awards for Outstanding Achievement (AOA) recognizing excellence and creative and technological breakthroughs. The TEA Distinguished Service Award recipient will also be named. Thea awarded projects cover categories such as theme parks, museums and science centers, zoos and aquariums, corporate visitor centers, retail, heritage centers, resorts and other out-of-home guest experiences - in all parts of the world. member of the TEA Asia Pacific Division Board. 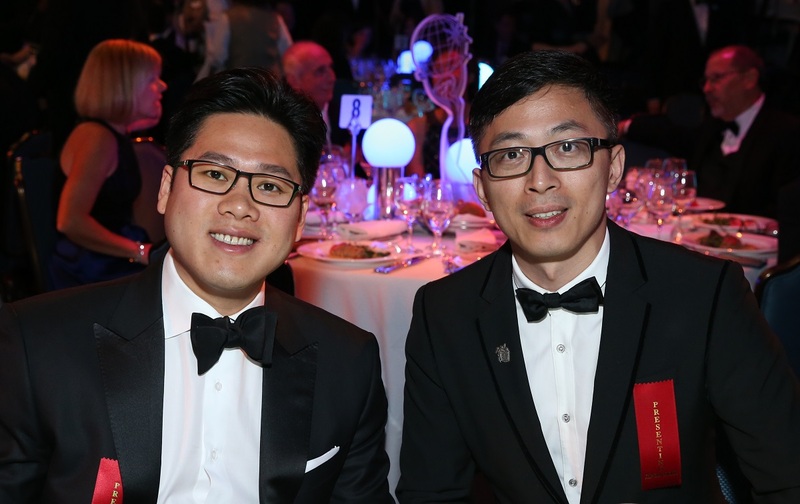 TEA welcomes back Chimelong Group as Presenting Sponsor of the Thea Awards Gala for the third consecutive year. Chimelong Group has been called a game changer since entering the theme park business in 1997, bringing a unique vision to projects but also recognizing and drawing upon the expertise and experience of the global theme park community. Chimelong has set an example of international collaboration and brought something new to the international theme park world. TEA extends a very warm welcome to Ryan Miziker and Miziker Entertainment Group as Producer of the 24th annual Thea Awards Gala. Miziker Entertainment is a world leader in the design and production of shows and parades, media-based attractions, and memorable guest experiences. Projects include the “River of Screams” Halloween Experience at Chimelong Water Park, the “Journey of Lights Parade” at Chimelong Ocean Kingdom, and the "Rhythms of Rio Parade” for Genting Malaysia at Twentieth Century Fox World (opening in 2018). 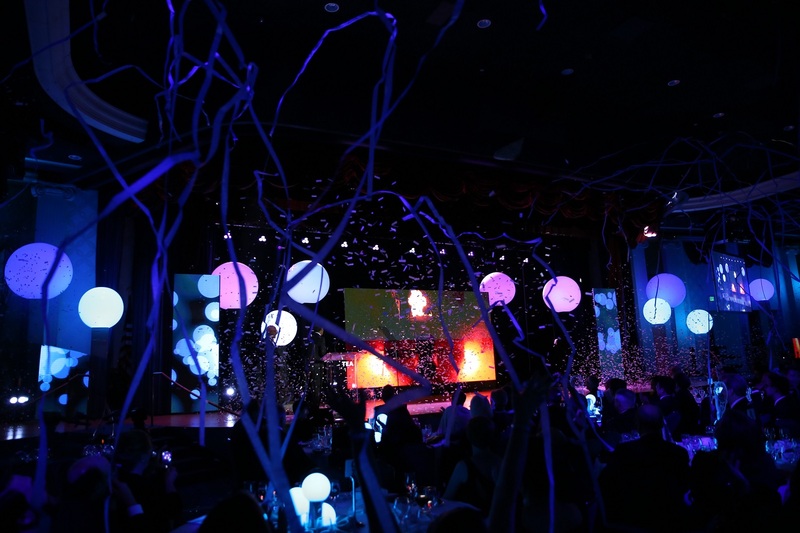 AECOM returns in its role of supporting the Annual TEA Thea Awards Gala as Theme Index Partner, marking the company's continued collaboration with TEA on the annual TEA/AECOM Theme Index and Museum Index. 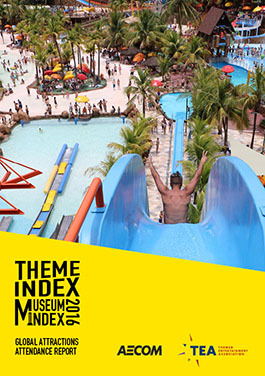 The TEA/AECOM Theme Index, published mid-year, is the definitive global study of attendance at the world's top theme parks, water parks and museums. It is provided free as a resource for the industry, published online by TEA and AECOM and also distributed in print, and in a Chinese language edition. The relationship between AECOM and TEA is of long standing and the company plays an important role as a presenter and facilitator for TEA conferences and TEA panels at outside events.